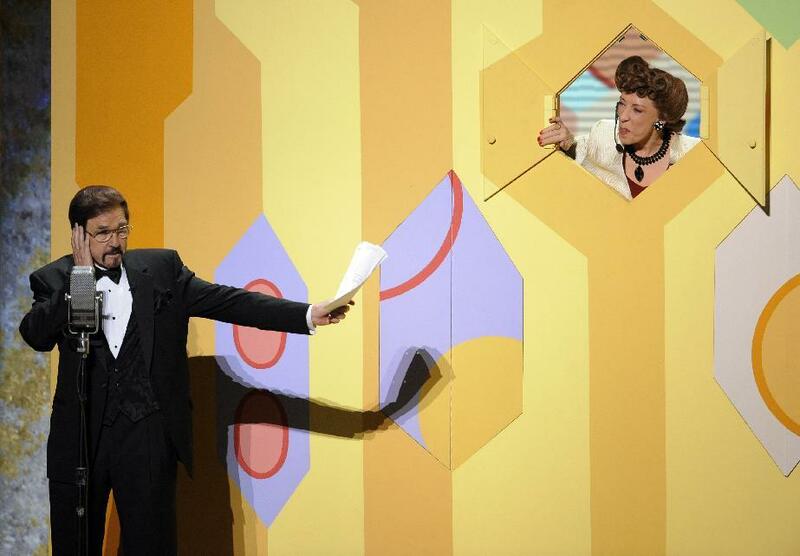 Gary Owens performs in a skit at the 60th Primetime Emmy Awards with Lilly Tomlin as Ernestine. Here is a very good interview from the Laugh-In DVD collection with Gary Owens. 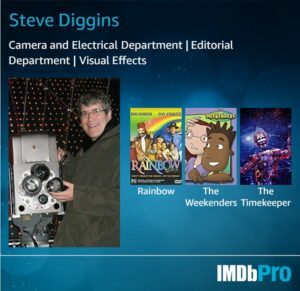 He talks about how he got his start in radio and then television. Gary also goes into depth about his animation voice work, meeting Walt Disney, as well as his connection to Mel Blanc. I remember running into him at the Howard Lowery Gallery in Burbank. He was very nice and told all these great stories. Since the original video has been removed, I have replaced it with these.